Finally here are the next matches of the tournament. Only 1 week to play! 10th Anniversary tournament Groups Phase! All teams have until 2015-Nov-08 to complete the matches. 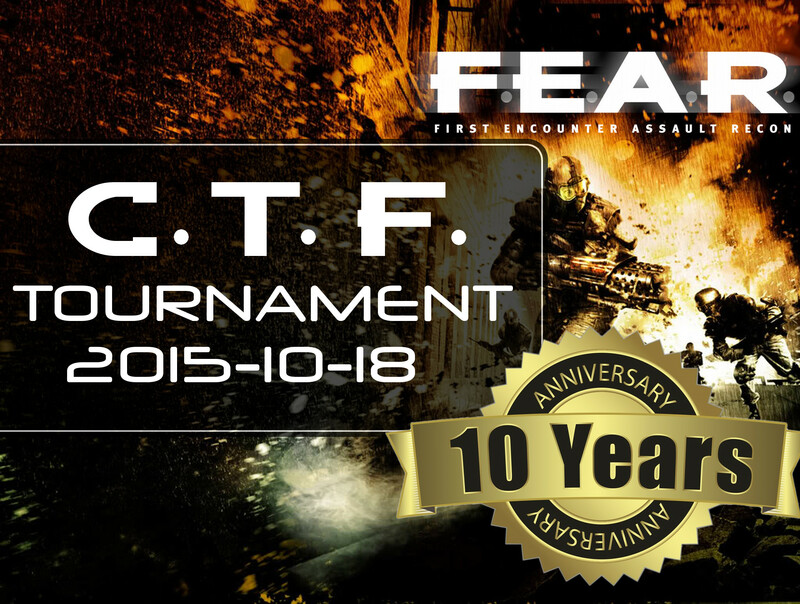 10 years later we are proud of announce the 4on4 CTF Tournament to celebrate this day. 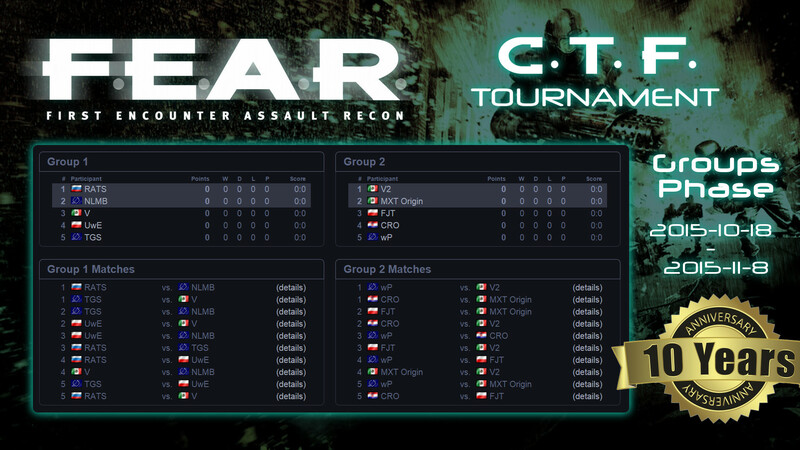 Organize your team and join the action. 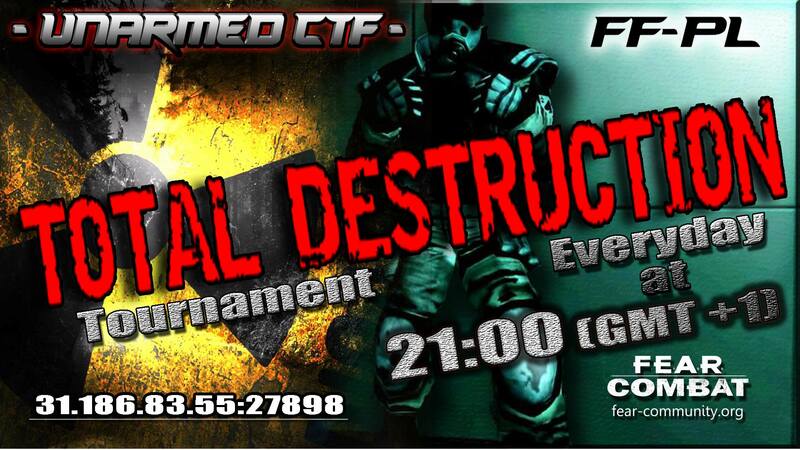 Our friends from FF-pl send us this important info, be sure to join the action! The Playoffs start now! 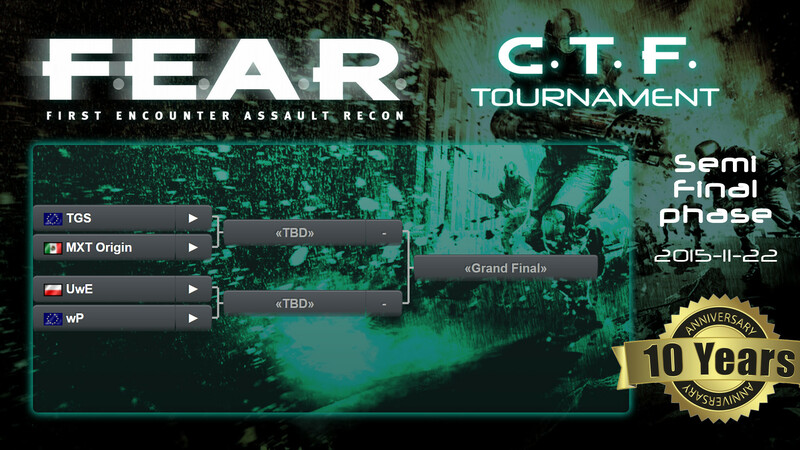 Thanks to all the teams who signed up, the best 4 advanced to the playoffs. Here are the Matches.